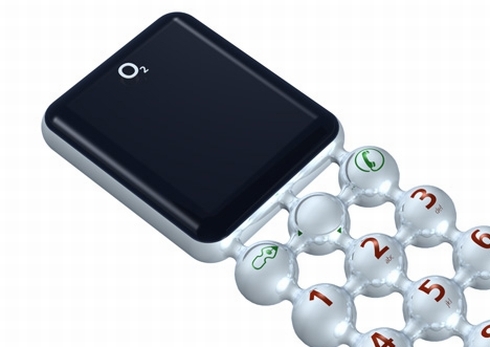 Tjep Design created a very interesting-looking concept phone for the O2 company, the Molecular handset. 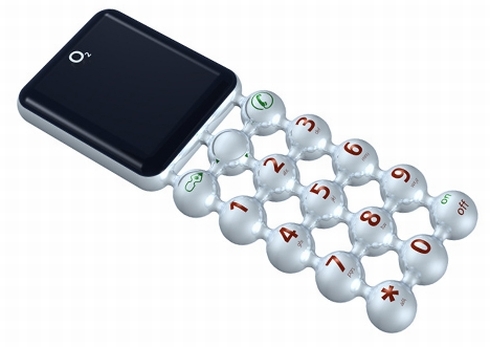 The device is based around looking like a bunch of cells, glued together through the power that usually binds the atoms. Too bad we’re dealing with a low end phone, with the mere feature of being on and off, phoning people and texting. There’s a numeric pad on board and a symbol key, plus a very small screen. 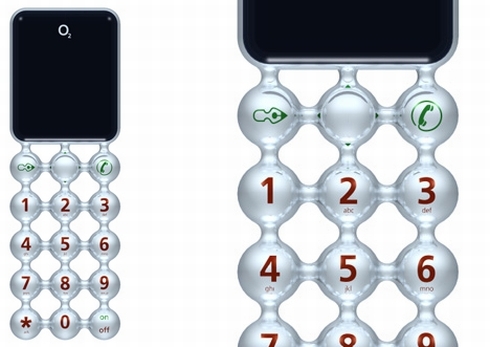 The concept may look interesting, but I have to say that the handset looks really fragile. What do you think?